"Hi Rachel, Thanks for the help, I'm sure all will become easier as I become more familiar with the site. Claire "
"More info - Ruth Potts and Arthur Kelly will be helpful Rachel"
"Hi Claire, Think Google has got itself mixed up locationally !! However you have found the Champions site - see my other comment re Chris Trevor Have just found that BAD geographers is the old NW group - however, the mains…"
The Geographical Association is the leading subject association for all teachers of geography. Our charitable mission is to further geographical knowledge and understanding through education. Our journals, publications, professional events, website and local and online networks support teachers and share their ideas and practice. 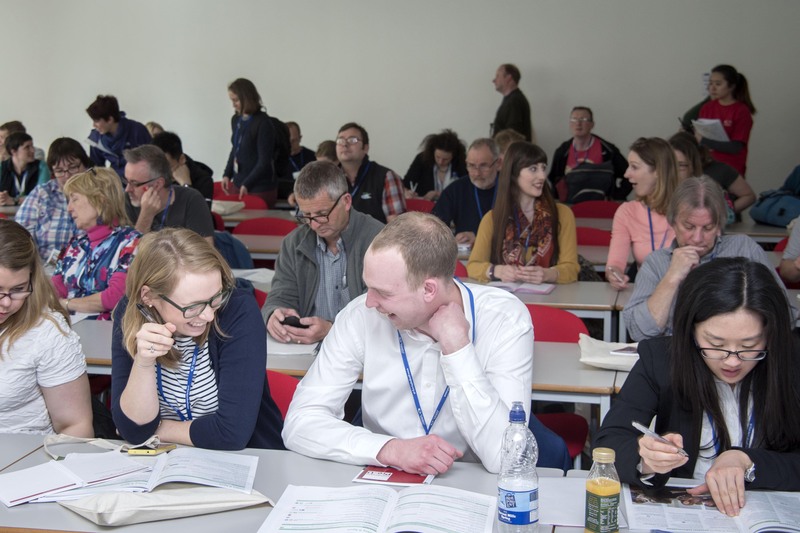 The GA represents the views of geography teachers and plays a leading role in public debate relating to geography and education. CHECK OUT YOUR LOCAL CHAMP! Have a look at the map and zoom in to see who your nearest Champion is? As well as joining their 'group page' for discussions you may want to attend one of their forthcoming face to face sessions for high quality, free CPD (plus certificate, cake, biscuits, tea, coffee ...). Or, you may want to suggest an event in your local area that meets your needs. So get networking! The revamped and comprehensive Geographical Association (GA) website is now live. Lots for non - members and members alike and useful updates from the GA: the Trusted Voice for Geography. Support and resources from the work of the DfE convened Geography Expert Subject Advisory Group (GESAG) This is an online resource to support teachers, tutors and student teachers in preparing for the new curriculum. The materials are NOT to be used for commercial purposes. Global Learning Special Autumn 2014 : a free download of a GA magazine special edition. 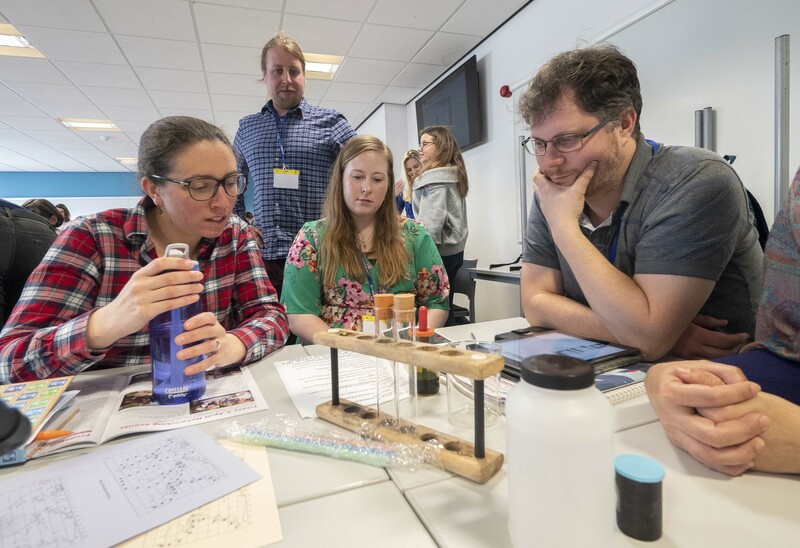 This course will help you develop stimulating geography teaching and learning that will inspire and enthuse both pupils and members of staff. We will consider what constitutes high-quality geographical knowledge and skills, and how to plan for and evidence it. Taking a wider view, we will investigate how aspects of SMSC and British values can be taught in the context of geography. I was passed this request today by a colleague at school, and hope some of you reading this might be able to help. Started by Niamh McKittrick Jan 6, 2018. Started by Tara Wilson Jan 5, 2018. Started by Maryanne Sheehan Jan 3, 2018. Started by James Mc Nally. Last reply by Susan Pike Dec 19, 2017. Sign up to chat on Geography Champions. Have you shared your news? Make sure you post it and share with all of us!